Andrew has more than 30 years of global technology experience in a variety of domains, including information security, systems administration, and data management. His interest lies in the intersection of technology and humans. 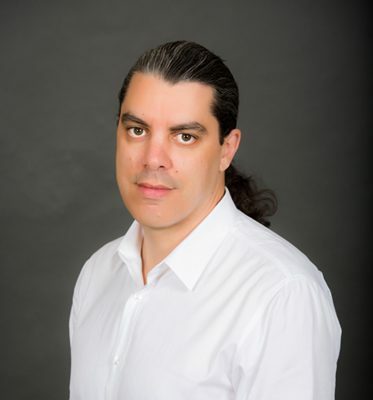 He’s been a co-founder and top executive at many high-growth start-up companies, such as TechTarget, The Tor Project, Farsight Security, and now DarkOwl. He’s an advisor with military and intelligence agencies in the US and its Allies, having worked on SAFER Warfighter, MEMEX, SHARKSEER, CRISP, and others. He’s a technical advisor to the Thorn Foundation, Global Emancipation Network, and Interpol’s Crimes Against Children Initiative. He’s a speaker and frequent media contact for conferences, invited speeches, with extensive television, written, and Internet-media press experience. Publications with Elsevier Digital Investigations, EMCDDA and Fordham University Press. Andrew’s most recent publication is in Digital Investigations: The darknet’s smaller than we thought: The lifecycle of Tor Hidden Services. He’s the Treasurer for Emerge, helping to stop domestic violence through counseling abusers, and Chairman of Each One Teach One, providing economic opportunity for women and girls through technology.